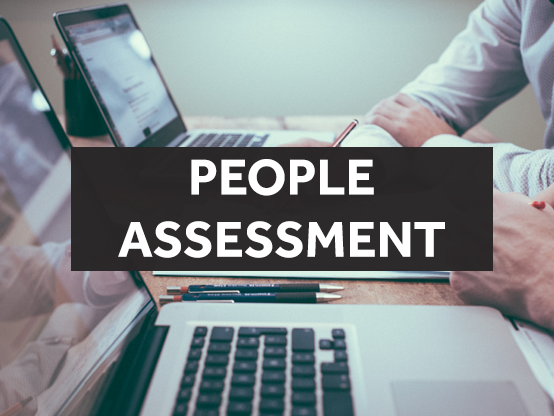 Assessment testing or development centers are the current trend in many organizations in different industries to assess both candidate and employee competencies. Organizations look for the most efficient way to find the proper candidate and the right potential. Such a tool provides a 70% accuracy rate in measuring competencies. Organizations have started to shift their mindset when looking at selection. It is no longer looked at through a cost perspective but it has rather become an investment perspective. Many organizations are now ready to invest in the selection and development processes that will provide a high ROI. The objective of this service is to conduct an unbiased evaluation of a group of employees by trained consultants, using Assessment methods and techniques. These Assessments will help organizations reach the most accurate selection and development decisions. The used methodology ensures fairness, objectivity, consistency and reliability.